Louisiana Fly Fishing: KastKing introduces fly outfits benefitting "Anglers of Honor"
KastKing introduces fly outfits benefitting "Anglers of Honor"
In 2011, Tate Cui and some of his college buddies at Syracuse University decided to start a fishing tackle company that emphasized value. KastKing was founded on the concept of providing a quality product, yet keeping prices low by selling direct to customers via eBay, Amazon, and through their website. KastKing has expanded a great deal in the last 7 years. Two years ago, they broke into the fly fishing market. 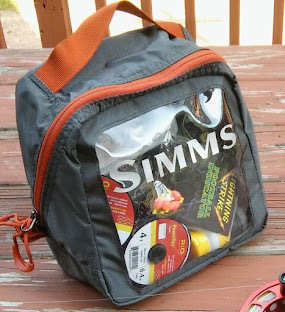 One of their big sellers has been the Emergence outfit that features rod, reel, fly line, backing, and carrying case. Like most cheap Chinese products, it was a bit on the heavy side and therefore for my annual ratings didn't beat out similiar combos from Redington, Cabelas, TFO, Bass Pro, and Echo. However I would note that the KastKing outfit has had generally good reviews on Amazon (4.8 out of 5). Yesterday KastKing announced a new combo series called the Defender series. 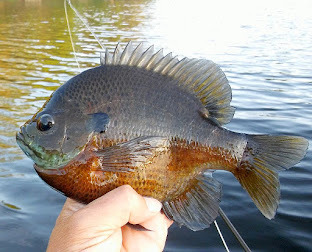 It's dedicated to U.S. military veterans and the support organization Anglers of Honor (www.anglersofhonor.org). 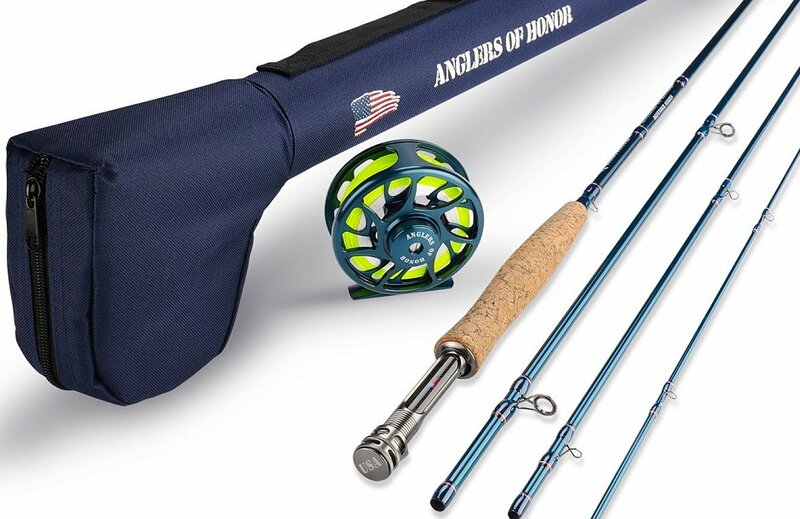 The outfit includes a 9-foot, 5-weight, 4-piece rod, CNC machined fly reel with graphite disc drag, floating fly line, backing, tapered leader and carrying case with "Anglers of Honor" logo. Although it was created for veterans, KastKing is selling to the public and will donate a portion of each sale to Anglers of Honor. The outfit is available on Amazon for $99. The rod and reel look to be of higher quality than that of the Emergence series, and at a lower price, may be worth taking a closer look at. 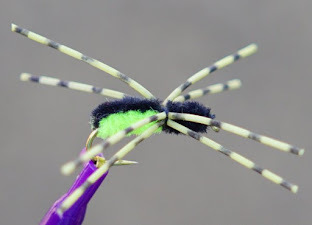 We hope to test this outfit in July at ICAST and will report back.